Our Tax Resources and Financial Links will help you stay in touch with the latest information released by the IRS, Franchise Tax Board and other government agencies. 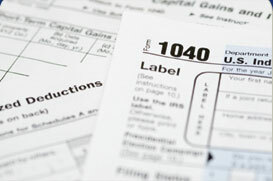 Tax Laws and Government Regulations change frequently. These changes can affect your business and personal financial and tax liability. By keeping our clients informed we build valued trust as an important partner in your financial success. Access the links in the left column to direct you to Tax Resources, Tax Forms, and links to our Financial Partners.